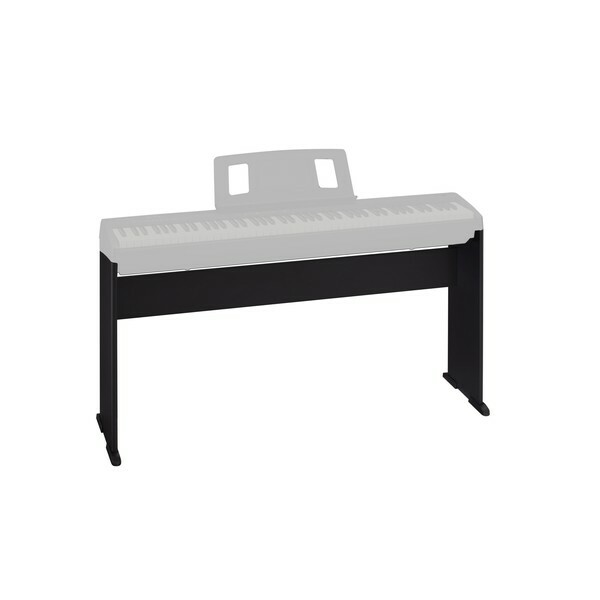 The Roland KSC-70 Digital Piano Stand is a smooth and sleek accessory, ideal for the avid professional. Carefully made to support the Roland FP-10 Digital Piano. Made from strong and durable materials, the KSC-FP10 is made both strong and stable. Featuring a matching black finish, the stand and digital piano make for a very modern and stylish design, suitable for all modern environments.